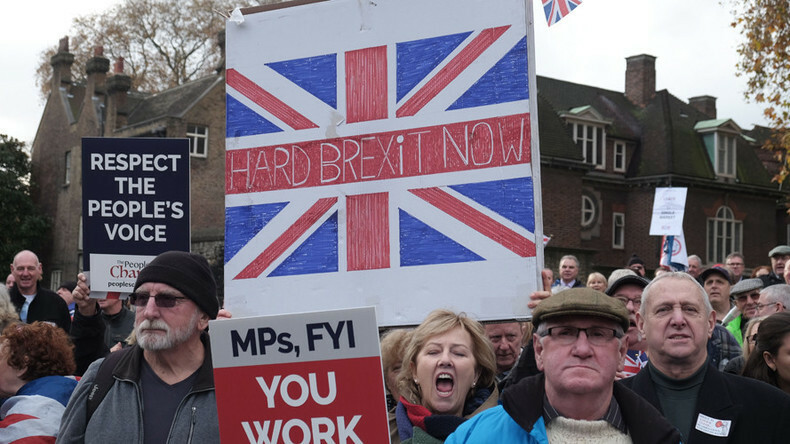 The bill, which was put forward by Prime Minister Theresa May’s government after the Supreme Court ruled she must consult Parliament before triggering Brexit negotiations, now moves to the House of Lords. A government source told the BBC the Lords will face a call to be abolished if it opposes the bill. “If the Lords don’t want to face an overwhelming public call to be abolished they must get on and protect democracy and pass this bill,” the source said. Davis says the government had seen a series of attempts to alter the European Union (Notification of Withdrawal) Bill before MPs overwhelmingly voted in favor of passing it unchanged. Asked by Sky whether the House of Lords would face recriminations if it amended the bill, he said: “The simple thing is the Lords is a very important institution. Hain says he will vote against the bill if the two amendments he is planning are rejected. The former Cabinet minister wants to maintain the open border between Northern Ireland and the Republic of Ireland, which he describes as “crucial to the peace process,” as well as keeping the UK’s membership of the single market. The bill will be debated in the House of Lords after peers return from recess on February 20. 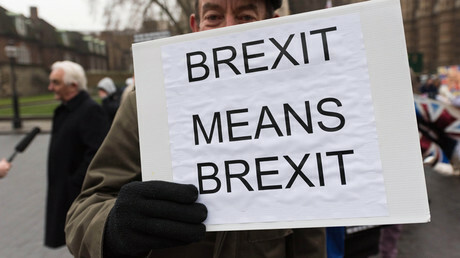 If no changes are made, the bill will go straight to royal assent, allowing Article 50 to be triggered and starting the process of leaving the EU. If changes are made, peers will pass it back to the Commons.